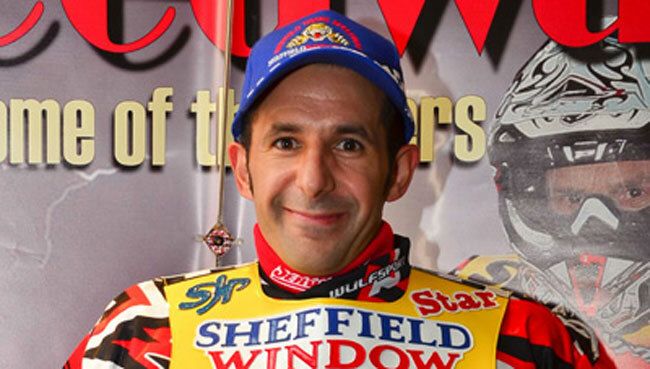 SHEFFIELD grabbed a stunning last-gasp victory from their first-ever trip to Premier League newcomers Plymouth – to add three crucial points to their total. The meeting swung to and fro with neither side able to establish a clear advantage, but after recovering from several early falls and dialling into a new circuit, Tigers appeared to take control in the second half of the meeting. They recorded several 4-2s to open up a three point lead, race wins for Emiliano Sanchez in Heat 11 and Josh Auty in the next proving vital, and Shane Parker held Ben Barker at bay in Heat 13 to maintain the advantage even though Ricky Ashworth came to grief. But it all changed in Heat 14 when the Devils posted a shock 5-1 from Jesper Kristiansen and Jason Bunyan to put them one point ahead going into the decider – only for Parker to take another brilliant win over Barker with Sanchez in a crucial third place to turn the meeting decisively in Sheffield’s favour. 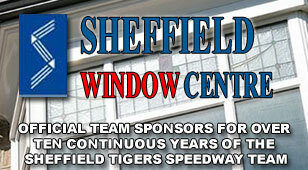 Tigers co-promoter David Hoggart said: “We’re delighted with the win, and it certainly wasn’t an easy one. On paper we could have been comfortably stronger, but Plymouth threw absolutely everything at us. ”We had a number of fallers and incidents on what is a very tight track, Josh had a very nasty crash and several of the boys produced some very brave rides to get us the points, so credit to them all. PLYMOUTH 44: Jason Bunyan 10+1, Ben Barker 10, Lee Smart 7+1, Mark Simmonds 6+2, Jesper Kristiansen 5, James Cockle 3+1, Seemond Stephens 3. 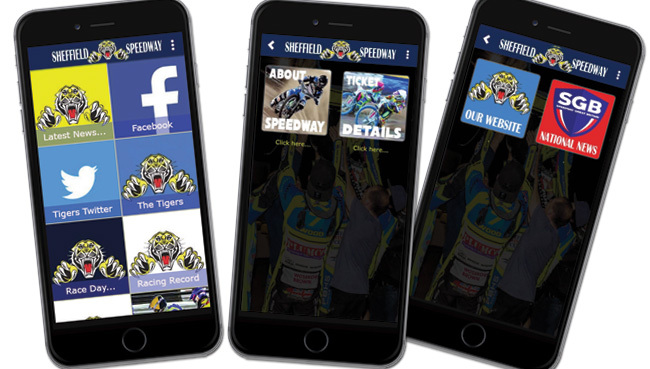 SHEFFIELD 45: Emiliano Sanchez 10+1, Shane Parker 9, Ricky Ashworth 8, Hugh Skidmore 6, Josh Auty 5, Simon Lambert 5, Ashley Birks 2+1.